Cannes is at the centre of all things glamorous on the French Riviera. If you are planning a holiday here this summer, here are some of the most fashionable spots to visit. Being based in Cannes, we can give you recommendations on all the best destinations for food, drinks and stunning views. 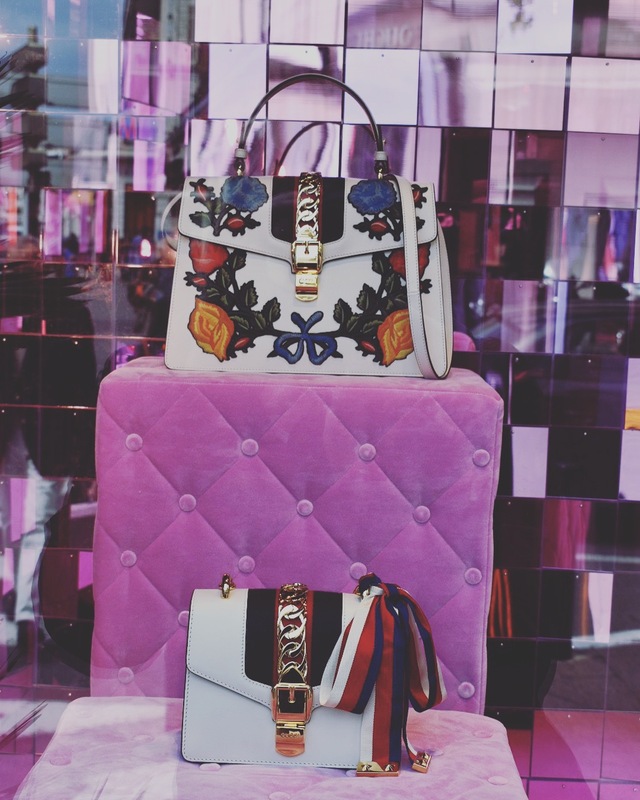 Boatbookings took to the streets today to scout out the most captivating fashion garments and accessories that are gracing the windows of Cannes’ most elite designers for the 70th annual Cannes Film Festival. Every year all eyes are on the VIPs and celebrities that come from far and wide to shore-up their luxury super-yachts next to the Palais des Festivals, and dress to the nines in the most fabulous gowns that are at the very height of fashion. The Cannes Film Festival has been at the forefront of celebrating popular culture, creativity and charisma every year since 1946. The event has come a long way in this time and in its 70th year, it’s time to look back to where it all started. Cannes You Believe The Celebrities? Cannes is the most exciting place to be this week, with the vibrant and prestigious film festival in full swing! A-listers have flocked to this glamorous location for premieres, after parties and celebrations. The Palais is alive with music, dancing and most of all movies! The red carpet signifies the exclusivity of the event, yet civilians are brushing shoulders with celebrities as they stroll down the promenade which reminds us that it is all happening on our doorstep! It’s 2016 and the new luxury trends are fast appearing; today we have the reopening of the prestigious Bahamian Beach Club, Prada offers something for the jet-setters, and of course we let you know who has been partying on yachts into the New Year! 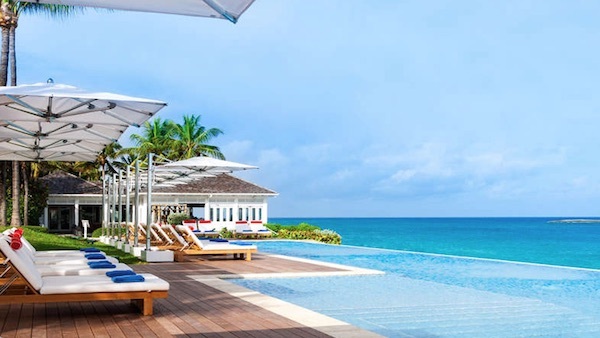 It is time to decide where you would like to be spending your Christmas and New Year, the Caribbean is a popular pick, as ‘white Christmases’ are washed away and replaced by warm Christmases! Where are the Celebrities at Cannes 2015? The French Riviera is awash with celebrities as the 2015 Cannes Film Festival continues and Monaco Grand Prix is speeding towards us. There’s a constant flow of stars flying in and out of Nice airport, hopping on and off yachts in the old port of Cannes and posting pictures all over their social media accounts. So where are the celebrities spending their time? What are they getting up to when they’re not walking the red carpet at the Palais des Festivals or partying in to the night with other stars at Cannes 2015. 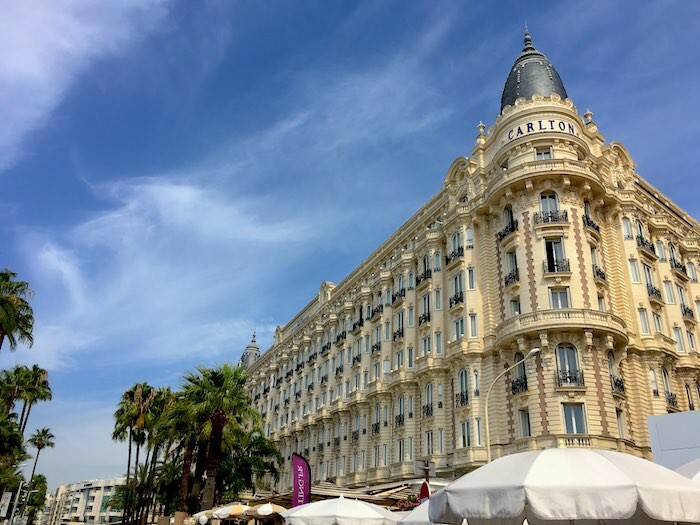 We know the action is all around Cannes at the moment, with Cannes Film Festival well in to its third day of the programme, and soon the stars will be flocking towards Monaco as well in light of the 2015 Monaco Grand Prix. But do you get a little tired of the hustle and bustle? It’s clear that actress Charlize Theron wanted to step out of the limelight for a little while before she stepped on to the red carpet for the première of Mad Max: Fury Road in a stunning gown by Dior. So where did she go? Celebrities and their Charters – Who’s on What this Summer! Sylvester Stallone onboard TE MANU. Seen in Saint-Jean-Cap-Ferrat partying and enjoying some relaxation with his family onboard the luxury 49 metre motor yacht. 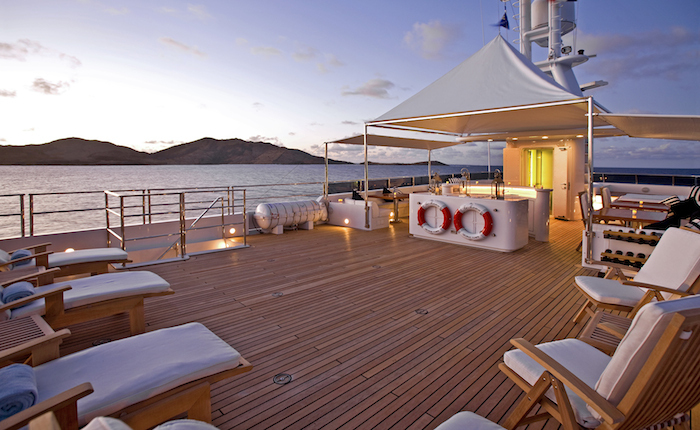 The 1998 super yacht has been maintained and re-fitted meticulously to maintain her traditional style. Stallone and family enjoyed her extensive array of water toys including her Yamaha Waverunner and tender with 70hp engine with which they enjoyed some serious water-skiing. Cameron Diaz and Benji Madden onboard LADY BRITT. 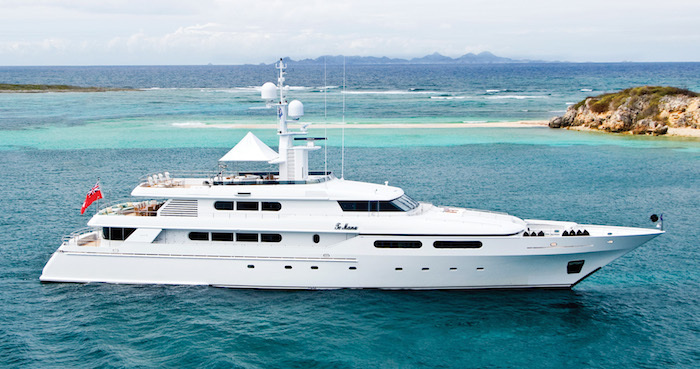 An iconic boat in terms of both style and reputation, LADY BRITT is a colossal yacht from the Feadship yard. Her elegant interior mirrors huge outdoor spaces and expansive sunbathing areas, Cameron has obviously been keeping healthy onboard with the beautiful panoramic gym leading into a fully equipped spa and large jacuzzi. Cameron and Benji left the boat looking happy and heading off with a healthy summer glow. Whether you’re looking to see the hotspots of the French Riviera this summer, or wanting to join the likes of Elle Macpherson and Lindsay Lohan in the beautiful waters of Italy we can match your needs with the perfect luxury motor yacht. Contact us today for expert charter advice.